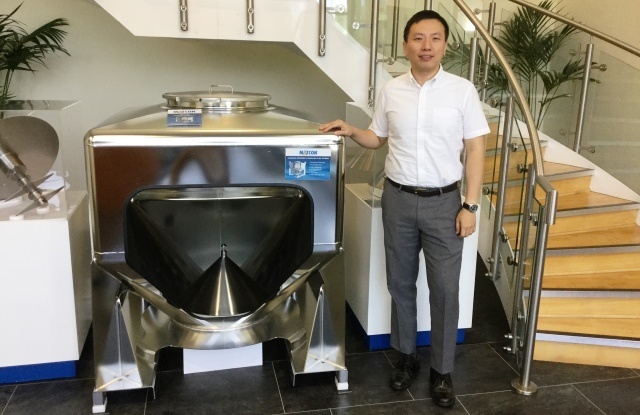 We are pleased to welcome Joel Low into the Matcon Team taking up the position of Regional Sales Manager for the South East Asia Region. Joel joins Matcon with experience from a range of manufacturing industries. Being customer-focused, he is looking forward to building relationships with Matcon's customers and agents in the South East Asia Region. As part of his induction to Matcon, Joel has been training alongside our operations and technical teams at our UK headquarters. Following his time in the UK he will return to Malaysia where he will be based and work closely with Dave Newell our team leader in SEA and Australia. To contact Joel Low please complete the contact enquiry form. We wish him every success in this exciting role!